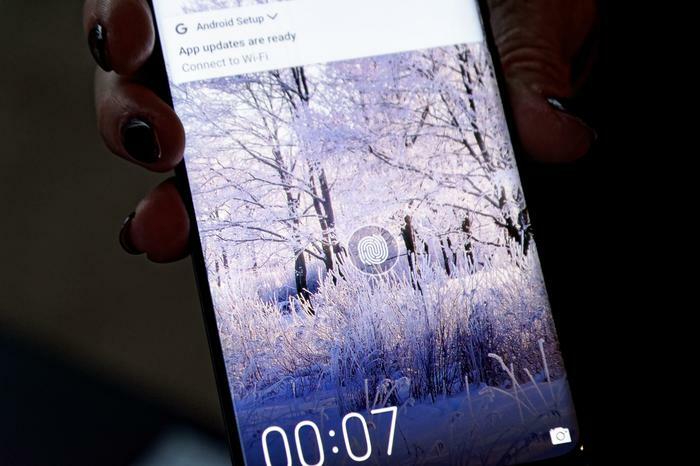 Where the Huawei P-series devices have been about helping the Chinese company crack the mainstream, the Mate series has been about cementing the company's credentials among tech enthusiasts. And, to Huawei's credit, past Mate devices have been solid, high-end smartphones. However, their annual arrival has rarely felt as impactful or significant as that of competing end-of-year flagships. In their latest incarnation, 2018's Huawei Mate devices look set to smash the latter trend asunder. 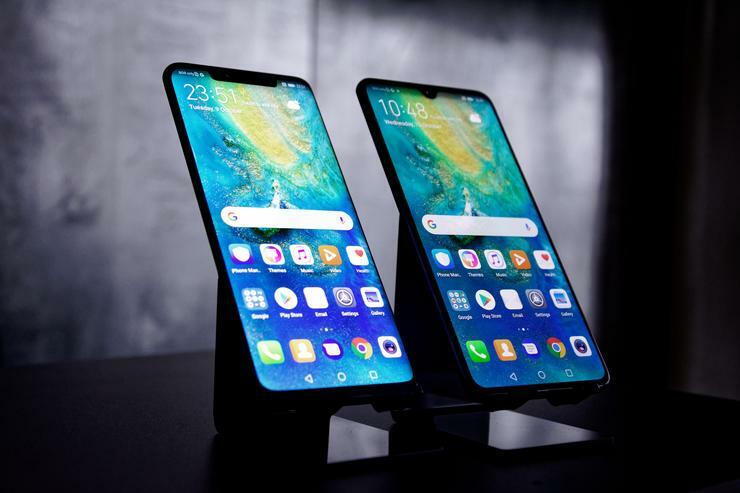 In fact, taken as a pair, it's hard not to view the new Huawei Mate 20 and Huawei Mate 20 Pro as a solidification of the brand momentum spurred by the P20 Pro. In a discrete break from previous Mate devices (plus most 2018 flagship duos), the Mate 20 and Mate 20 Pro actually look quite distinct from one another. Sure, both devices feature a notch. But they each come with a different take on 2018's most divisive smartphone trend. The former comes with an smaller 'teardrop' notch, the latter features a wider imposition. However, the Mate 20 Pro also ups the ante by incorporating the same kind of infrared-based 3D Face Unlock found in the iPhone X (and beyond) and Oppo's recent Find X. Beyond that, the two handsets offer up a comprehensive bevy of flagship perks. The Huawei Mate 20 Pro features an OLED display and IP68 water resistance. The regular Mate 20 lacks the same level of water resistance or pixels-per-inch but does round things out with a headphone jack. The Mate 20 Pro is also the first handset with an in-display fingerprint sensor available for Australians. This feature is exactly what it sounds like. Rather than a physical fingerprint sensor, you tap your finger to the screen and you phone will unlock. Basically, you get all the convenience and security of a traditional fingerprint sensor without any cost to the broader form-factor and design of the handset. Overseas, other devices like the Vivo Nex have included the feature. However, as far as local options go, the Huawei Mate 20 Pro is basically the first of its kind. The last thing to note here is the camera setup. 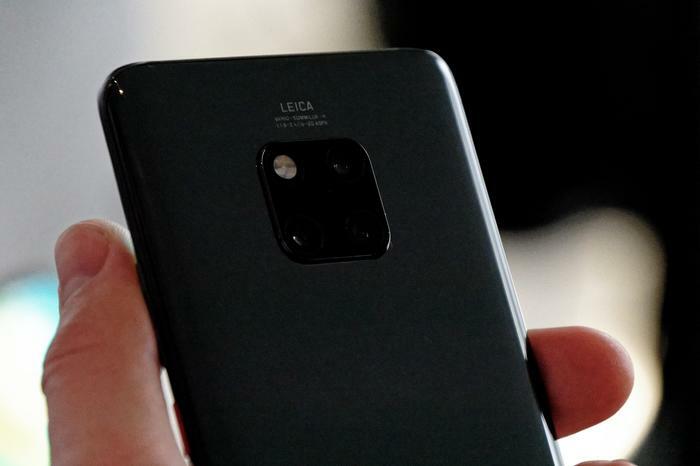 The Mate 20 and Mate 20 Pro reconfigures the P20 Pro's triple lens configuration into a new 2x2 arrangement. The P20's monochrome lens has been swapped out for an ultra-wide angle one, which adds a new tool to the Mate 20's already sizable photography arsenal. Like the recent Samsung Galaxy Note, the Huawei Mate 20 Pro is expensive enough that it won't be for everyone. Still, there's a richness to the feature-set here that it'll hold its allure for those who want it all. Although the Mate 20 and Mate 20 Pro do feature the same kind of curved glass body you'll find elsewhere. The latter also touts a unique 'hyper optical finish' that serves to repel fingerprints and give the device a really slick feel and texture. It's subtle, but it's a definite edge when held alongside other 2018 flagships. For better or worse, this design feature is only found in the blue colored Mate 20 Pro. Aside from the thinner profile, the Mate 20 Pro and Mate 20 doesn't feel radically different to use versus the P20 and P20 Pro. Like those handsets, both the Mate 20 and Mate 20 Pro run on Huawei's EMUI skin. From our time messing with the device, there aren't a huge amount of differences between the software experience here and that of the P20 Pro. Of course, there's only one meaningful exception. The software has been upgraded to Android Pie - which means it supports things like gesture navigation. Unfortunately, if you're looking to make use of the new Digital Wellbeing features that have been added in Android Pie, you might be disappointed. You'll have to rely on Huawei's take on the feature: SmartCare. Unfortunately, SmartCare offers no real features or functionality beyond tracking what apps you spend the most time with. The P20 Pro has been the flagship handset that every other smartphone vendor has been trying to catch up to since it launched earlier this year. And the Mate 20 and Mate 20 Pro seem to set Huawei up to not just maintain that lead, but potentially even extend it into 2019. 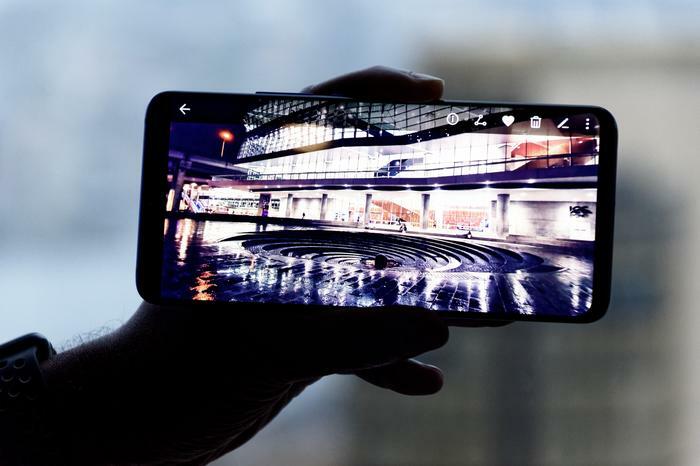 Held up against the many high-end smartphones that the tail end of the year has brought to the table, the Mate 20 and Mate 20 Pro look like a confident contender for the year's best smartphone. It'd have been easy for the company to rest on their laurels after the successes of the P20 Pro. The fact that they aren't inspires a lot of confidence about where they might go next. Disclosure - PC World Australia traveled to the UK as a guest of Huawei.